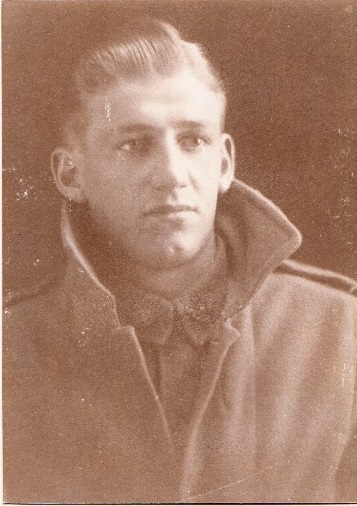 William Allan Luther PHILPOTT was wounded in action with shellshock during a German bombardment when the 13th Battalion was manning the front line at White City post in the vicinity of Bois-Grenier in France. 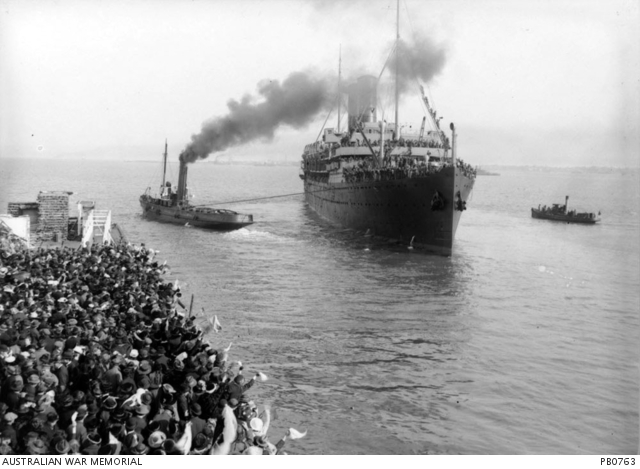 Charles Edmond MARCHANT commenced his return to Australia from Egpyt on the Hospital Ship Karoola. David James WAGNER was wounded in action with a gunsot wound to his chest while he was with the 45th Battalion when it was manning the front line in the vicinity of Sailly Sur La Lys, France. William ALSTON and Henry John KING embarked from Sydney on the RMS Mongolia. John Edward Leslie HOURIGAN was wounded in action with a severe gunshot wound to the scalp when the 45th Battalion was in the front line in the vicinity of Fleurbaix, France. Harold Roy Devlin UHR commenced his return to Australia from Port Suez on the H.T. Clan McGillivray sick with Influenza – he later reenlisted. Arthur Ernest MCGREGOR departed Egypt on the transport Tunisian and arrived in Marseilles on 16th July 1916. 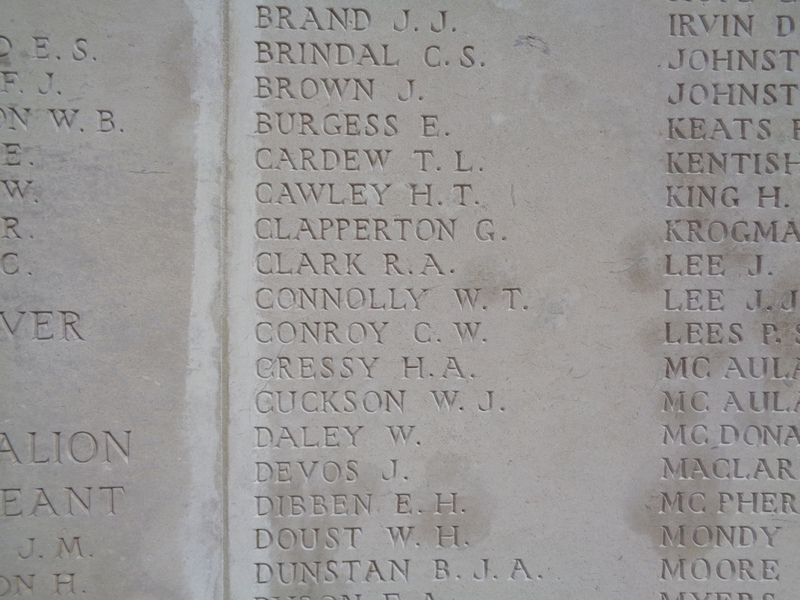 Charles William Gordon CONROY and Joseph Patrick WALLIS (Wailes), both in the 54th Battalion, were killed in action during the Battle of Fromelles on the night of 19/20 July 1916. Donald Stewart. (Photograph courtesy of his daughter Norma Stewart). Henry James Naughton BLAKEMAN (54th Battalion) was wounded in action with a gunshot wound to his thigh on 19th/20th July 1916 during the Battle of Fromelles. 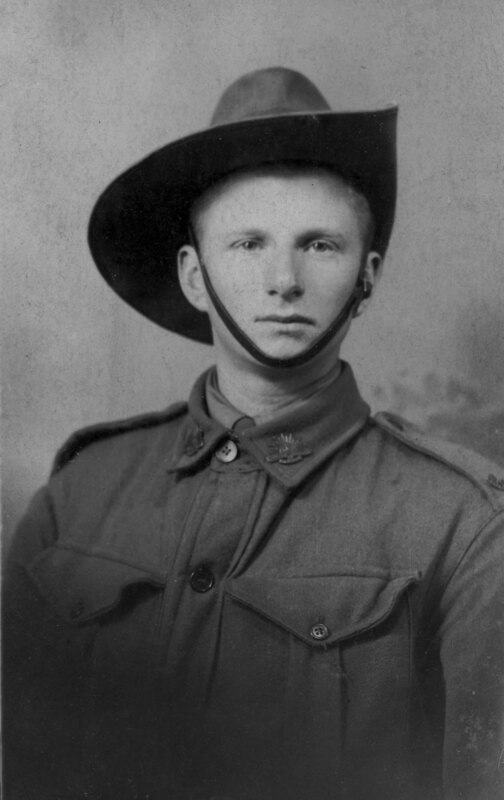 James Birrell DAWSON (54th Battalion) was wounded in action on 19th/20th July 1916 during the Battle of Fromelles with a gunshot wound to his right forearm which was later amputated. 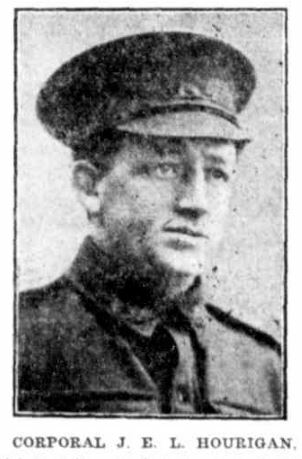 William Charles WALKER (54th Battalion) was wounded in action on 19th/20th July 1916 during the Battle of Fromelles with a shrapnel wound to his right arm. Harry DAVENPORT (aka Harry SWENDSON) was appointed a Second Lieutenant following training at the A.I.F. Officers Training School at Duntroon. Walter Cavill and William Sidney LOVETT embarked from Sydney on the HMAT A67 Orsova, and arrived in Portsmouth England on 14th September 1916. HMAT A67 Orsova leaving Melbourne 1 August 1916. Part of the Australian War Memorial collection. PB0663. Per his military service record (regimental no. 25563), William Sidney Lovett was born at Wellington, N.S.W. He gave his age as 19 years and 7 months, his marital status as single, and his occupation as labourer. His description on his medical examination was height 5 feet 5 ¾ inches tall, weight 141 lbs., with a fair complexion, blue eyes, and brown hair. His religious denomination was Church of England. He claimed that he had six months experience in the Senior Cadets at Wellington. W. S. Lovett was named in the Leader as one of the recruits who joined the Coo-ees at Orange. He was attested by Captain Nicholas at Orange on the 24th October 1915, and completed his medical examination in Orange on the same day. It was noted on his initial Application to Enlist in the Australian Imperial Force form addressed to the Recruiting Officer at Orange that his parents were both deceased. After completing the Coo-ee March he went to Liverpool Camp as reinforcement for 13th Battalion. On 1st February 1916 he was transferred to the reinforcements of the 7th Field Artillery Brigade. On 6th June 2016 he was designated a Gunner. On his embarkation roll his address at time of enrolment was Warren, N.S.W., and his next of kin is listed as Miss E. M. [Ethel Mary] Gardiner, friend, “Coolma,” Lower Wycombe Road, Neutral Bay, Sydney, N.S.W. Gunner Lovett departed Sydney on the HMAT Orsova A67 on 29th July 1916 with the 2nd Reinforcements for the 7th Field Artillery Brigade, and arrived at Plymouth in England on 14th September 1916. On 6th October 1916 Private Lovett was charged with A.W.L., overstaying leave from midnight on 28th September 1916 to 4 pm on 29th September 1916. He was fined 2 days pay. On the 24th of October 1916 he marched into the 14th Training Battalion at Hurdcott, Wiltshire, England. On 25th November 1916 he was admitted to Fovant Military Hospital in England sick. He was discharged on 12th December 1916, and marched into the 14th Training Battalion at Hurdecott. He was re-admitted to hospital for observation on 20th December 1916. On 8th February 1917 Private Lovett departed Folkestone aboard the S.S. Invicta bound for France. He marched into the 5th Australian Division Base Depot at Etaples, France on 9th February 1917. He was taken on strength of the 55th Infantry Battalion on 12th February 1917 when it was preparing to move into the front line in the vicinity of Longueval, France. On 10th May 1917 the 55th Battalion was manning the front line near Noreuil, France, when Private Lovett was wounded in action by a gas poisoning. He was sent to the 8th Australian Field Ambulance. On 11th May 1917 he was moved back to the 3rd Casualty Clearing Station. On 12th May 1917 he was placed aboard the 20th Ambulance Train and on 13th May 1917 he was admitted to the 3rd Canadian Stationary Hospital at Doullens, France. On 20th May 1917 he was transferred to the 18th General Hospital at Camiers in France. On 30th May 1917 he was placed aboard a Hospital Ship for evacuation to England. He was admitted to the 3rd London General Hospital at Wandsworth, England, later that day. He was discharged on 15th September 1917 and granted two weeks leave, and to report to the Number 2 Command Depot at Weymouth, England, on 29th September 1917. On 6th October 1917 Private Lovett was transferred to the Number 4 Command Depot at Codfod, England. On 12th October 1917 he was transferred to the Overseas Training Brigade at Perhham Downs. On 2nd November 1917 Private Lovett departed Southampton bound for France. He marched into the 5th Australian Division Base Depot at le Harve, France, on 3rd November 1917. On 14th November 1917 Private Lovett rejoined the 55th Battalion. On the same day he was admitted to the 50th Casualty Clearing Station suffering Dermatitis. On the 16th of November 1917 he was placed aboard the 20th Ambulance Train and moved back to the 26th General Hospital at Etaples, France on the 17th of November 1917. On the 20th of November 1917 he was transferred to the 25th General Hospital. 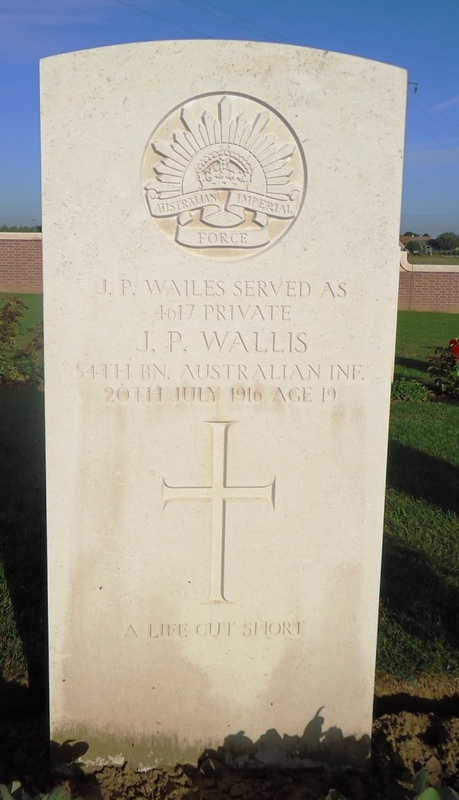 He was discharged on the 5th of December and sent to the 5th Australian Division Base Depot at Le Harve, France. On 24th December 1917 Private Lovett was transferred to the 7th Field Artillery Brigade and designated a Gunner, and marched out to the 3rd Division Artillery. On 14th January 1918 Gunner Lovett was appointed Driver. On 5th November 1918 Driver Lovett went on leave to England. He returned from leave on 25th November 1918. On 12th February 1919 Driver Lovett was admitted to the 47th Casualty Clearing Station suffering Influenza. On 20th February 1919 he was moved to the 55th Casualty Clearing Station. On 22nd February 1919 he was placed aboard the 31st Ambulance Train, and on 24th February 1919 he was admitted to the 14th General Hospital. He was discharged on 3rd March 1919, and sent to the Australian Base Depot at Le Harve, France. On 9th April 1919 Driver Lovett was admitted to the 39th General Hospital with Scabies. He was discharged on 13th April 1919. On the 15th of April 1919 Driver Lovett departed France bound for England to commence his return to Australia. He arrived at Southampton on 16th April 1919 and marched into the Number 2 Group. On 15th June 1919 Driver Lovett departed England aboard the H.T. Swakopmund bound for Australia. He arrived in Australia on 2nd August 1919, and was discharged Termination of Period of Enlistment on 17th September 1919.